We are a friendly, respectful couple, experienced world travellers who take pride in caring for homes and animals. 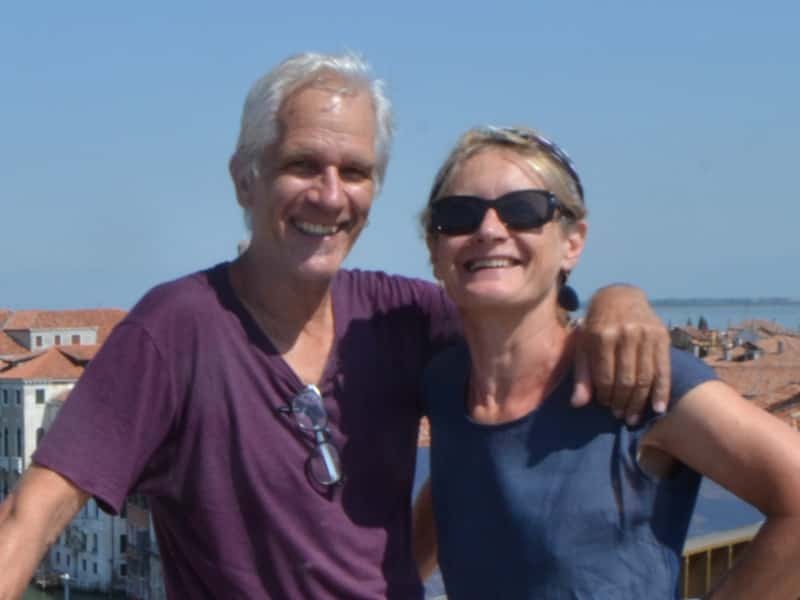 We are Kate and Leo, a couple in our early 60’s, currently still working as teachers in Victoria. Leo teaches furniture design at RMIT and I currently teach Visual Arts at high school level. We are interested in starting to house sit as we are planning to retire in the new future and see this as a wonderful way of travelling and experiencing new locales. As part of travel we enjoy caring for and getting to know pets and other animals. We have lived in the country on acres and always looked after an assortment of animals, including loving pets, chickens and horses. We have successfully renovated 3 houses, with care and a passion for art and design. In the past we have enjoyed having house sitters when our animals and acres needed care. We enjoy travel, meeting new people and experiencing new environments. Slow travel learning new places whilst looking after pets appeals to us. We have been house and pet sitters, looking after cats and dogs. Previously we have had 3 different sets of house and pet sitters. We have really appreciated their care and responsible treatment of our home and wish to provide a similar quality service to others. We are just beginning our house sitting journey. I am delighted to recommend Kate and Leo as house-sitters. In the past Leo and Kate cared for our dog Jack, in their home, for over 6 months while we traveled and we couldn't have asked for a better loving environment for him. More recently they have moved into our home and cared for our 2 cats and 2 dogs, along with our house and garden. 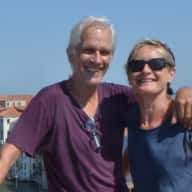 Leo and Kate love to travel and have experienced using house-sitters themselves so know what caring for a home is about and what an owner expects and requires. They are totally trustworthy with experience caring for small properties and a wide range of animals. I have known Kate forever. She and Leo have always had a dog and a cat. Kate has done some house sitting for me and looked after everything with consummate care. Her own house and garden always looks beautiful. My pets have always loved her and she has lots of energy to walk them and play with them.